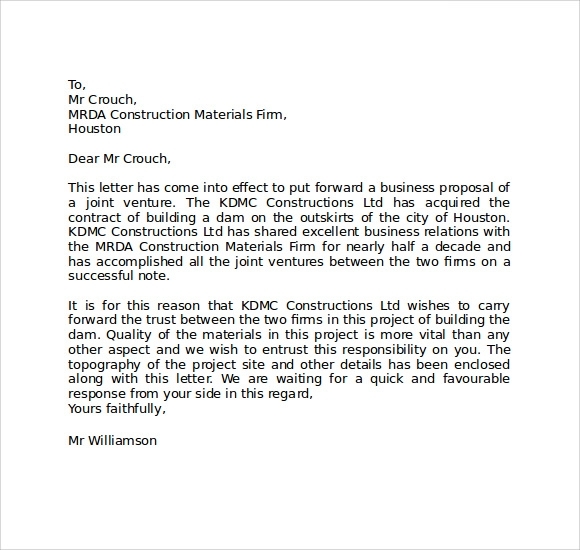 Business letters are a formal paper communication between one organisation and another, between organisation and their clients, customers, and other external parties. 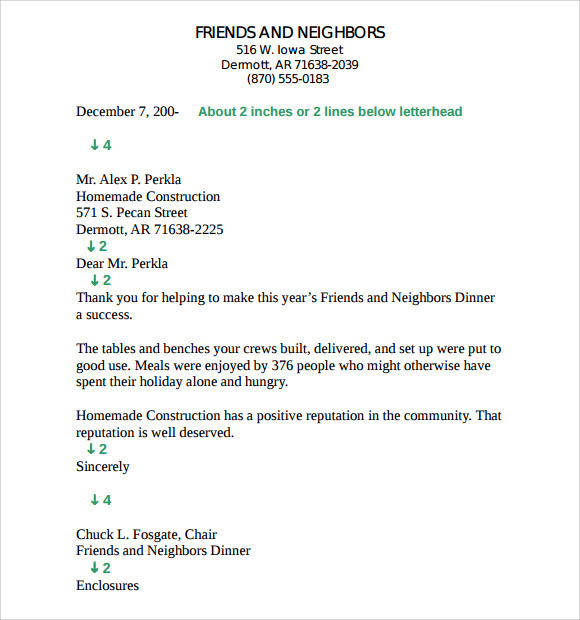 Although email may be the quick and convenient way to relay daily business messages, formal Closing Business Letter are still the preferred media for important information. 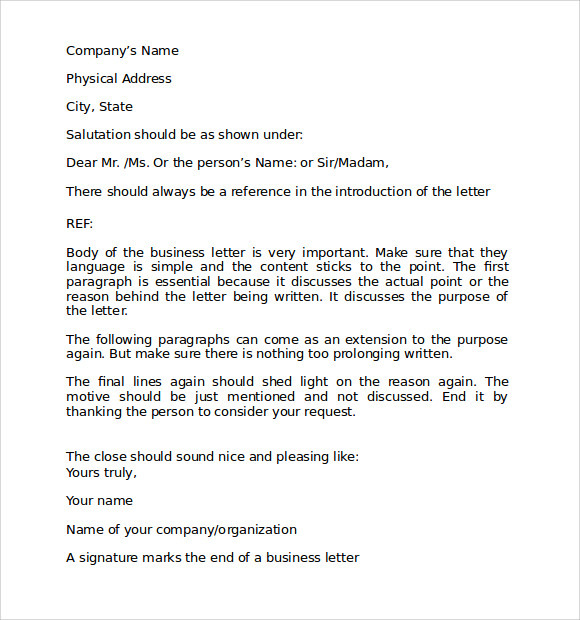 A business letter should always contain basic details like date, name and address of the sender and the receiver, body paragraph (content), closing and signature. A business letter is sometimes very useful as it produces a permanent written record and may be taken more seriously by the recipients than other mode of communication. 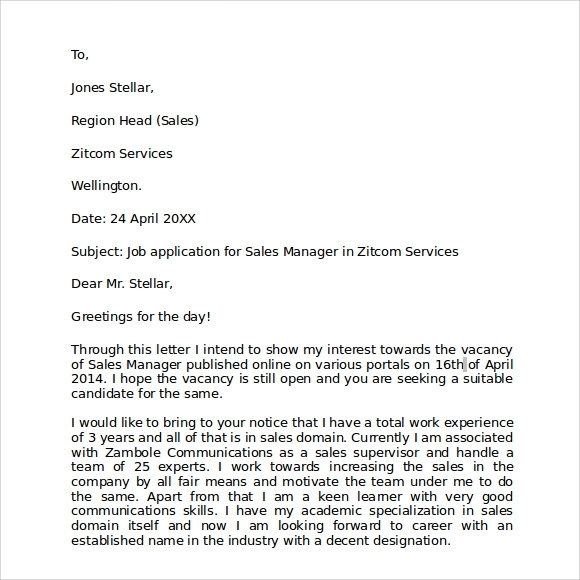 A Formal business letter can be written in many formats. 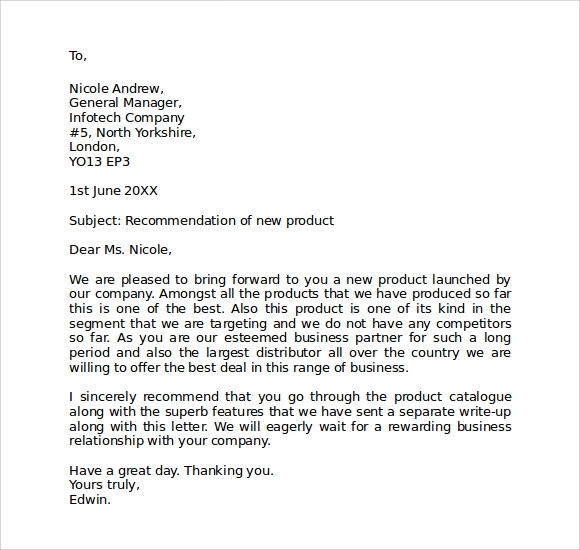 Full block format and indented paragraph format are the two popularly available formats for writing a business letter. In full block format type, all the text has to begin on the left margin. 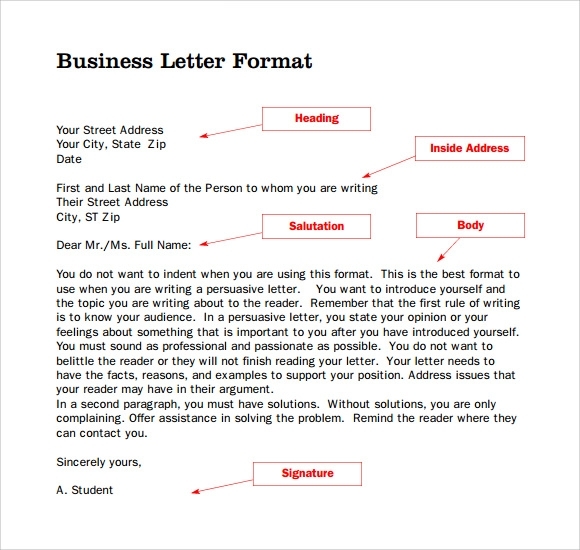 Business letter examples are a great way to understand the nuances of writing a business letter. After viewing a diverse set of business letters, one will attain a holistic view of writing business letters. 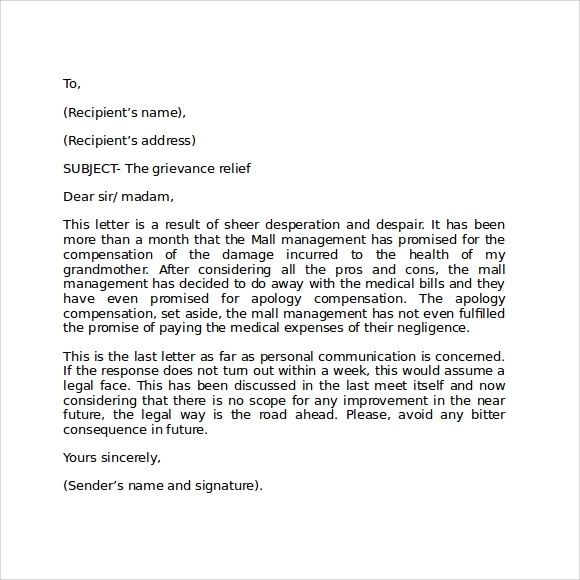 For official purposes, a formal letter format should be used. Formal letter formats, just like formal business letter formats, can be written in full block form or indented paragraph form. In an indented paragraph form, unlike the full block form, date, signature and closing begin at the horizontal centre of the page. 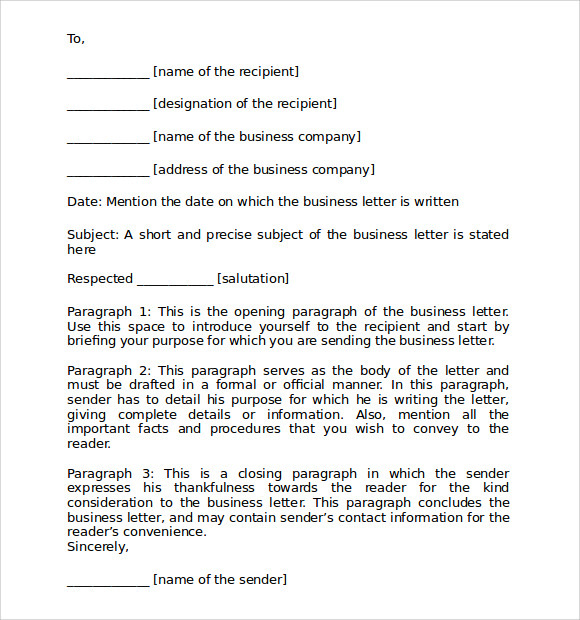 Above listed are some of the basic formats of business letter. The format we want to use completely depends on the purpose and to whom we are addressing. But it is always good to state the purpose straightforward, avoid miscommunication, use concise language by keeping readers in mind. It will be always better if we organise the information logically.